In the name of beauty and maintaining appearances, it is well know that the sun is something to be avoided, but complete avoidance is an impractical and inconvenient matter. 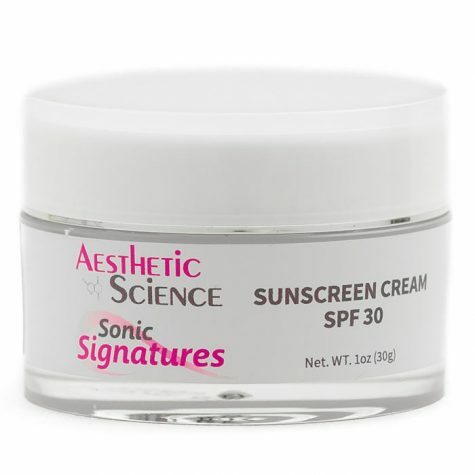 Aesthetic Science’s Sunscreen Cream SPF30 is a powerful sunscreen formula developed to conveniently and effectively safe guard against the unyielding inﬂuence of the sun. 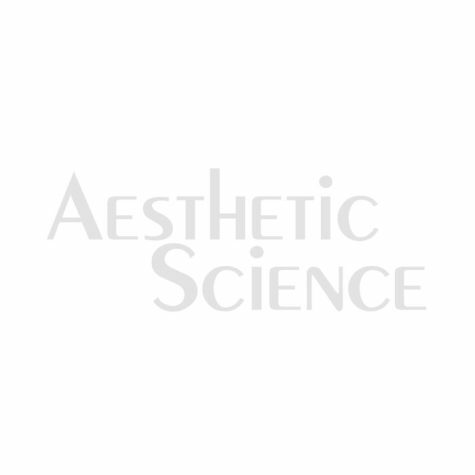 Using a combination of the highly stable and reﬂective properties of Zinc Oxide, with the natural UV diluting qualities of Octyl Methoxycinnamate, this incredible formula offers broad-spectrum UV coverage. Crafted in a silky moisturizing cream, it can be applied as a daily barrier underneath makeup, or your go to solution for the beach, swimming and other outdoor activities.